Book your stay in our Lotus Belle tents at The Eco Camp. We're so excited to share The Eco Camp with you! *Groups have exclusive use of The Eco Camp, the 8 residence tents, Airstream, 2 lounge tents, and Mela. The Eco Camp operates year-round, even in the winter. Camp Fee (one per stay): Includes all bedding (bedspread, top sheet, fitted sheet, pillows and pillow cases, comforter or blanket), towels, charcoal, firewood, propane, and ice* for your cooler. Child bedding is extra and must be selected (if applicable) upon checkout. *Ice available April-November when high temperature is above 35 degrees. Celebrate your next event at The Eco Camp. Bring a group of friends and enjoy the privacy of The Eco Camp. Be it a birthday, graduation, group outing, or wedding, the Eco Camp is available to groups. 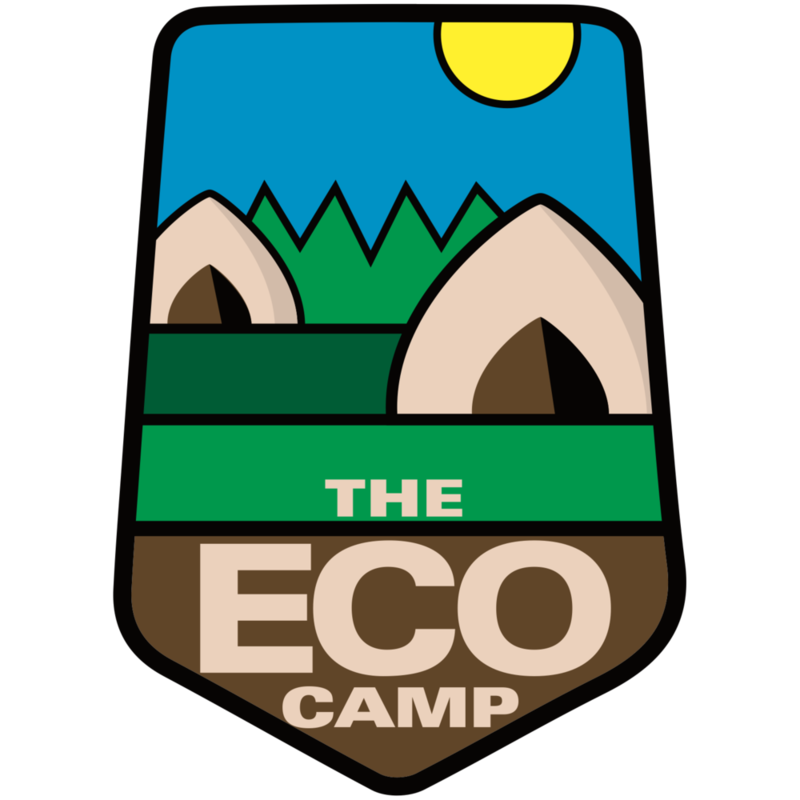 To inquire about making a reservation for the entire camp, please send an email to Groups@TheEcoCamp.com. Discounts are available to groups coming from a charitable or non-profit organization which includes schools and universities. Please inquire about non-profit rates by contacting us by email. You must have official documentation of your non-profit status and supply the documentation prior to booking.